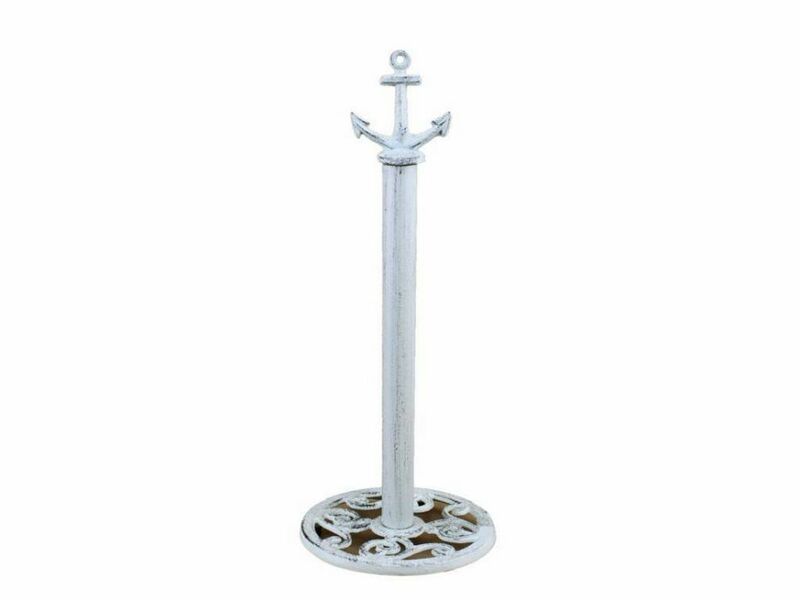 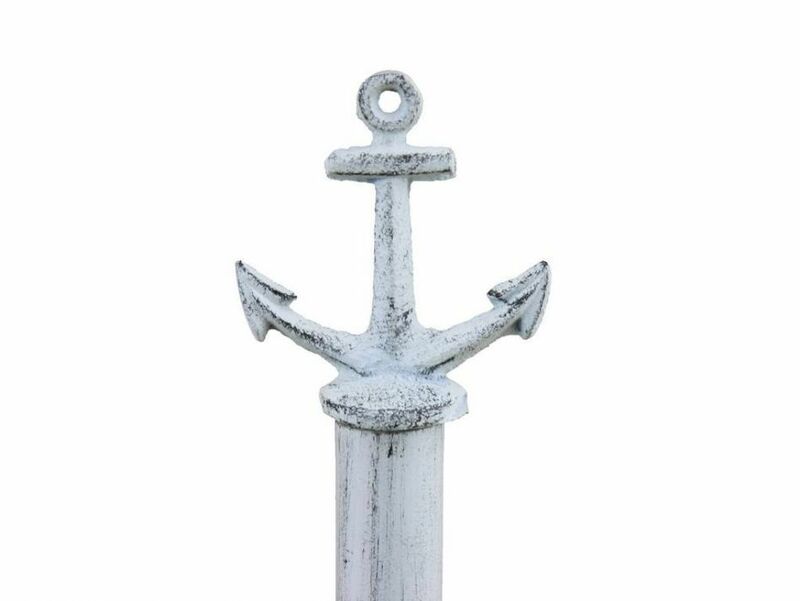 This Rustic Whitewashed Cast Iron Anchor Extra Toilet Paper Stand" is perfect for any nautical inspired bathroom. 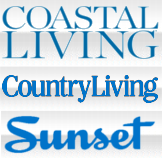 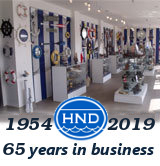 It adds that nautical touch to enhance your nautical bathroom decor. 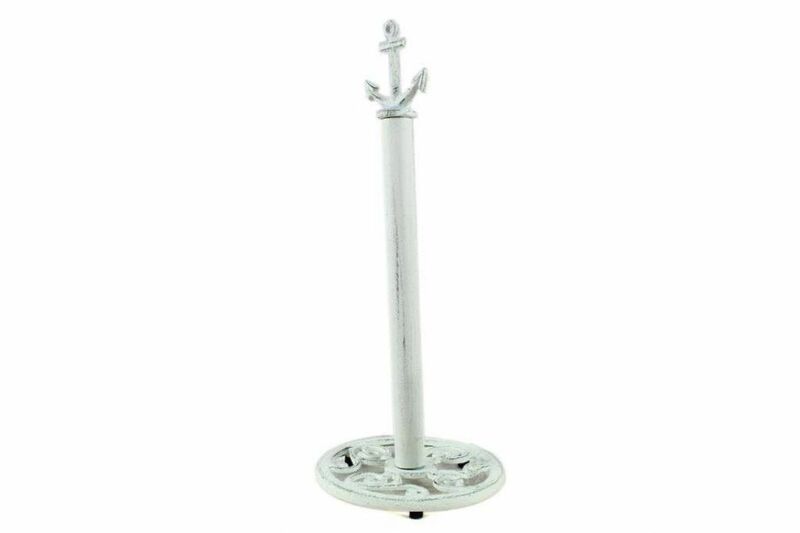 Made to hold three extra toilet paper rolls, this durable toilet paper stand 16" is crafted from cast iron.